According to research group Gartner, more than one billion Android-powered devices will be sold in 2014. 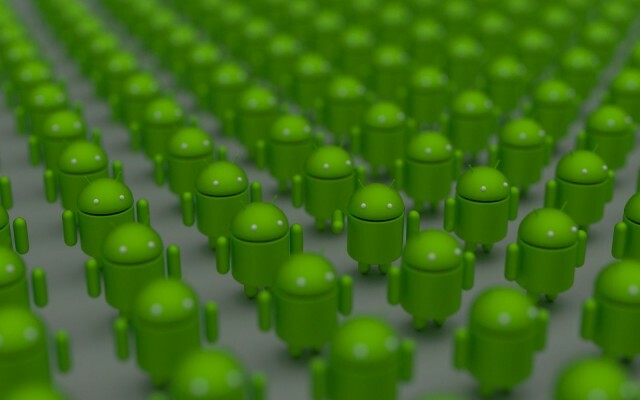 The consultancy claims that some version of the Android OS will be found on 1.1 billion tablets, smartphones, watches and other gadgets purchased this year — an increase of 26 percent compared with 2013. Apple’s iOS and Mac OS systems are comparatively forecast to be installed on 344 million purchased devices — a superior increase of 28 percent on 2013, but smaller numbers overall. However, as any followers of mobile penetration will know, numbers are only part of the story. “Android has the volume even if you can say Apple still has the value,” notes Ranjit Atwal, research director at Gartner’s Global Forecasting team. The question is how Google will be able to best leverage its huge base of customers. Gartner’s report was released to coincide with CES 2014 in Las Vegas.